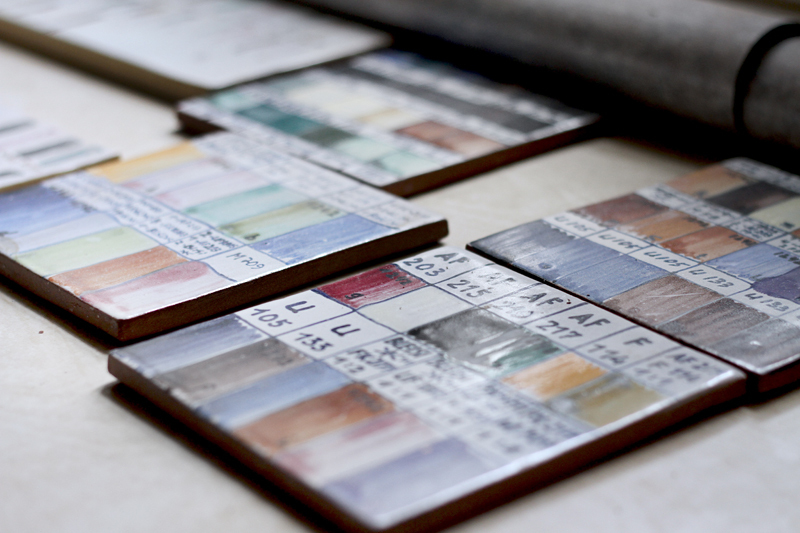 Bauhaus, Lindig, Körting – three well sounding names in the history of ceramics and all three are connected with the small Thuringian town Dornburg. 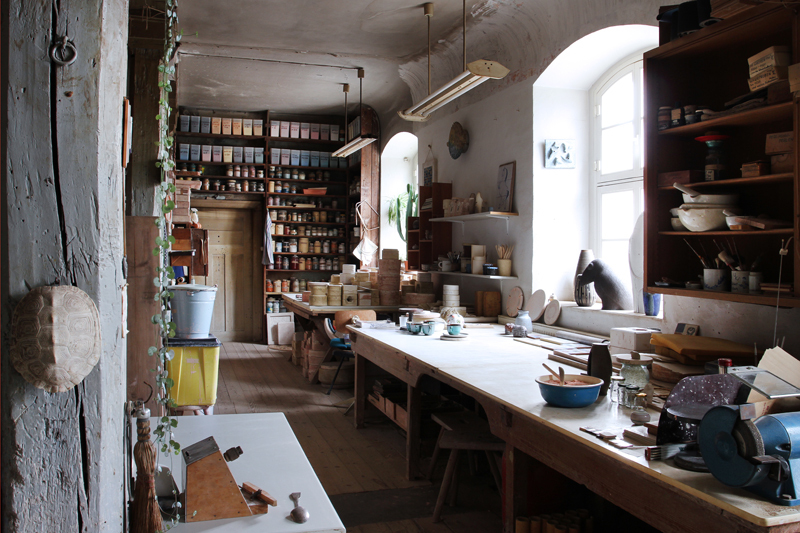 The potters and the pottery behind these names characterize the history of one and the same workshop – the pottery workshop in the Marstall-Building quite near the widely known Dornburg Castles. 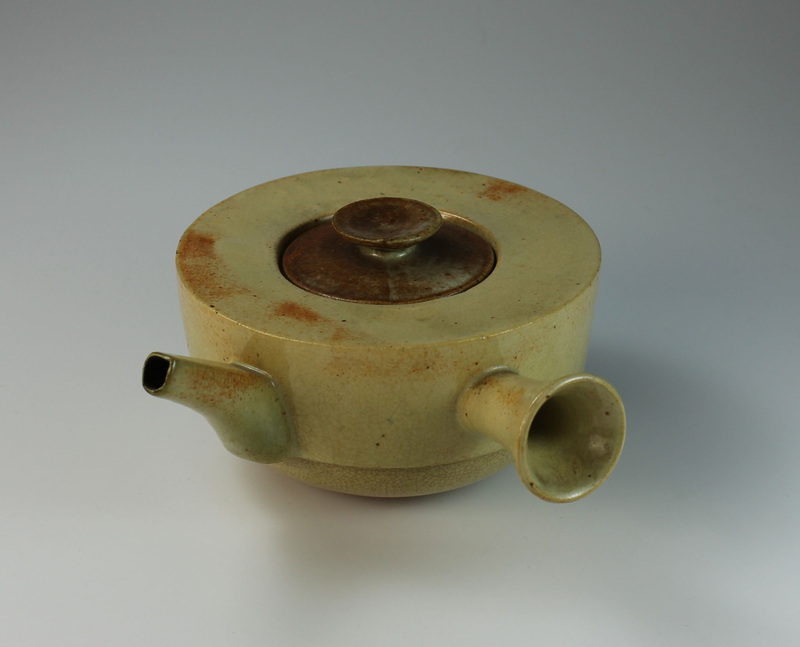 That is a unique constellation in the ceramic history. 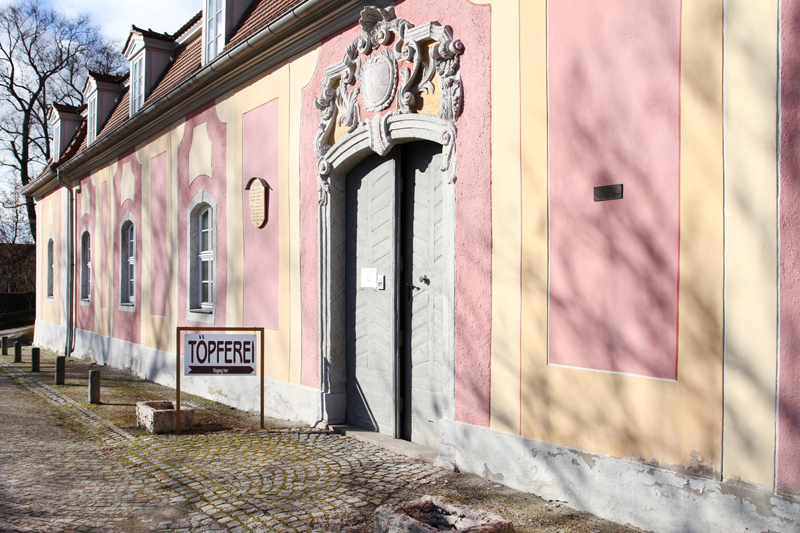 Due to this outstanding importance, it was no coincidence that the support group being in charge of the Ceramic Museum in Bürgel (only 15 km far from Dornburg) took notice of the workshop and its history. 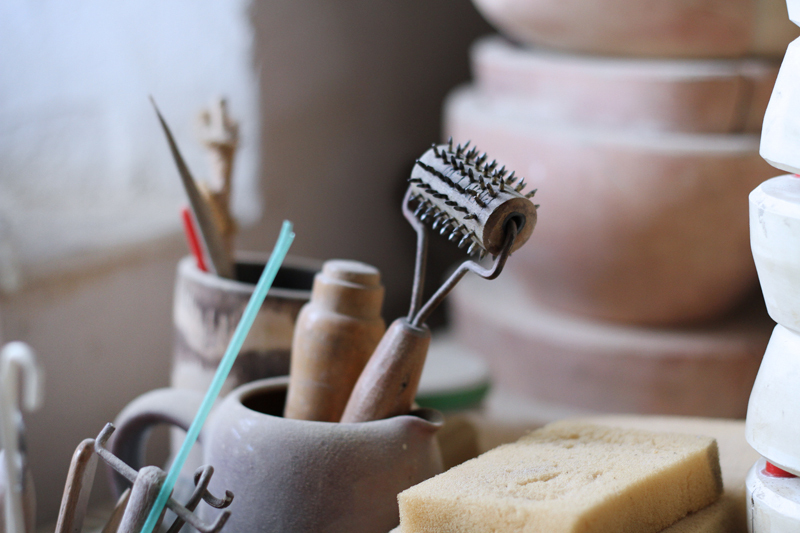 Since 2010 the association with a lot of partners has committed itself to the goal to safeguard the ceramic manufacturing as handicraft in Dornburg, to maintain the tradition at the original place and to show that to the public. 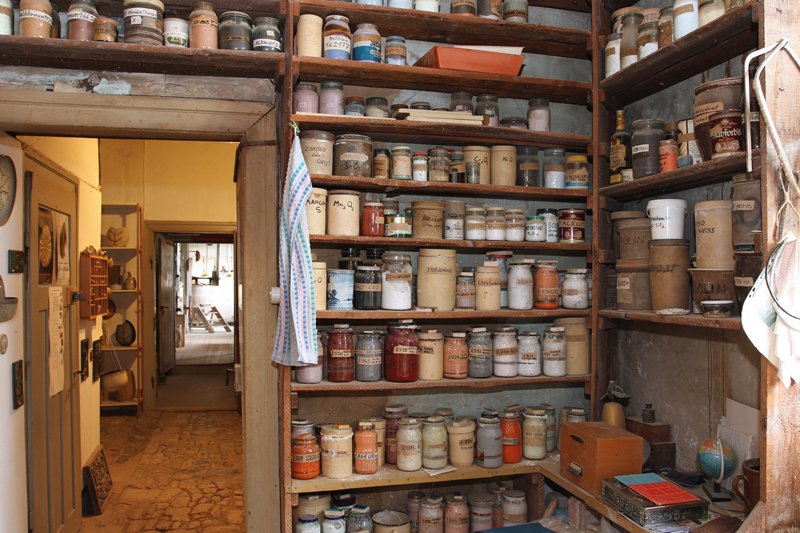 The historic part of the workshop is planned to be accessible within the frame of a presentation as a museum. The continuation of the pottery on reduced space in the immediate vicinity of the historic showrooms marks the connection to the lively and present pottery trade. UNESCO-World- Heritage sites of the Bauhaus.